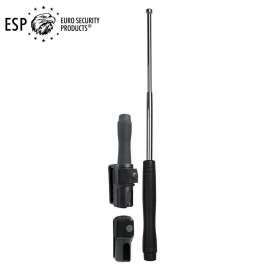 Universal Swivelling Holder BHU-05 for Expandable Baton 21", 23", 26"
> Expandable Baton>Universal Swivelling Holder BHU-05 for Expandable Baton 21", 23", 26"
Universal Swivelling holder for Expandable Baton 21", 23", 26"﻿. 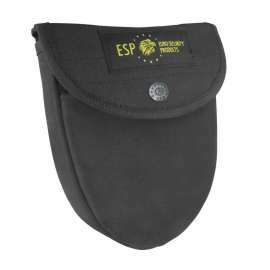 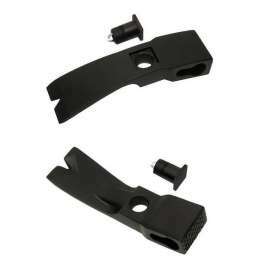 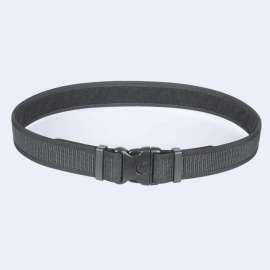 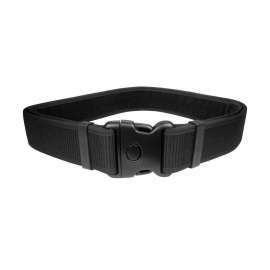 It allows secure and firm fixation on a belt with possibility of 360° rotation and fixing in 16 angled positions. Steady fixation in the scabbard and safety lock preventing accidental release of the baton. 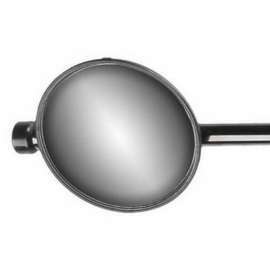 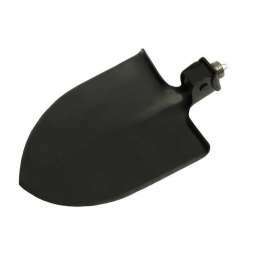 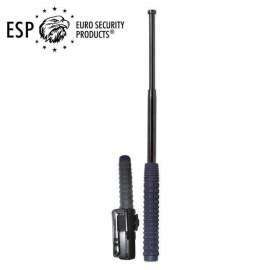 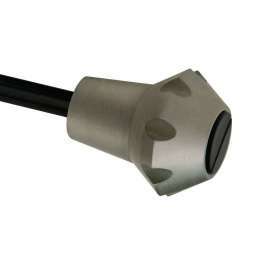 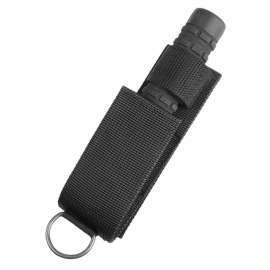 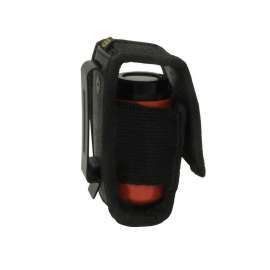 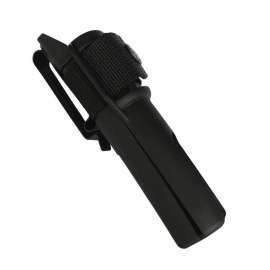 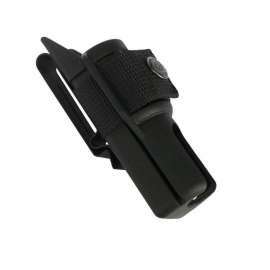 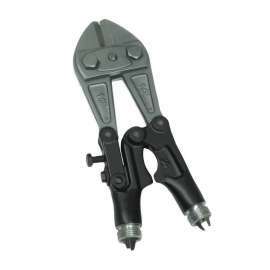 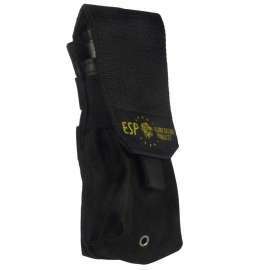 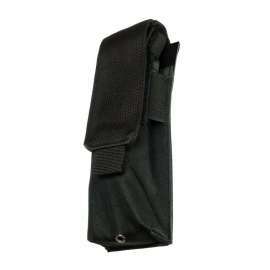 Universal swivelling holder BHU-05 has been designed for professional use of Expandable Baton 21", 23", 26"﻿. 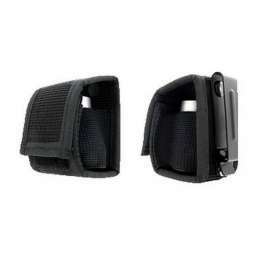 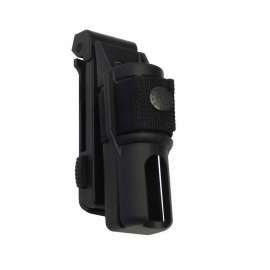 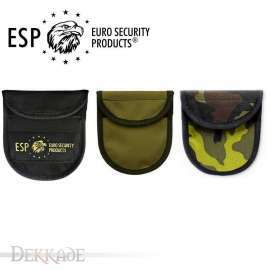 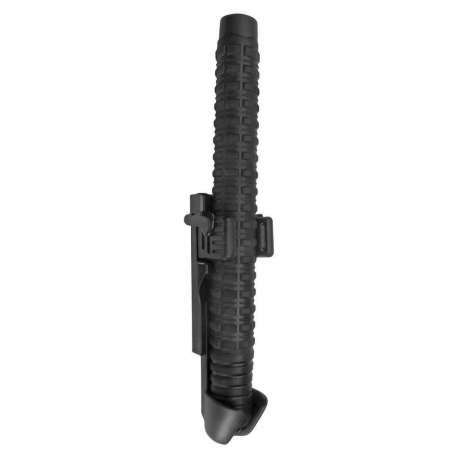 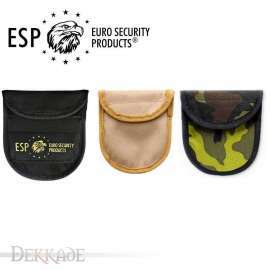 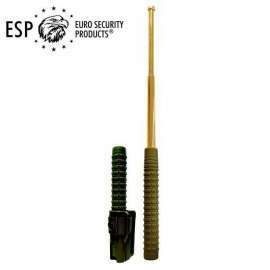 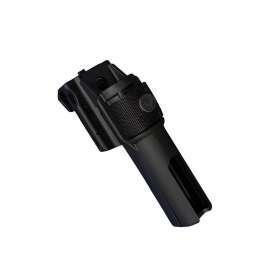 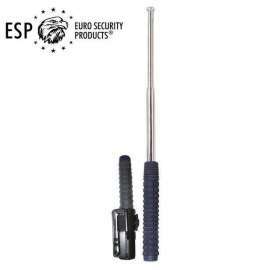 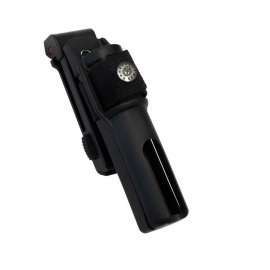 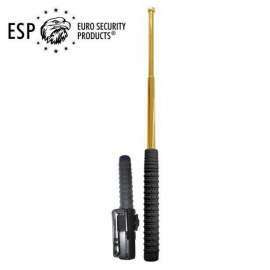 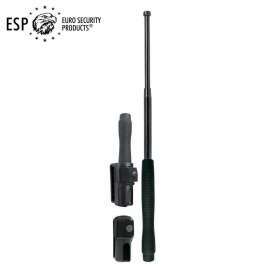 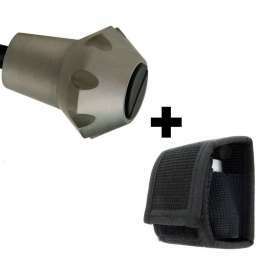 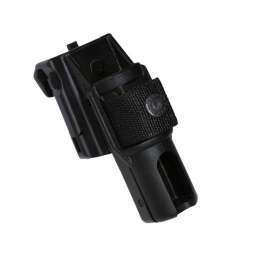 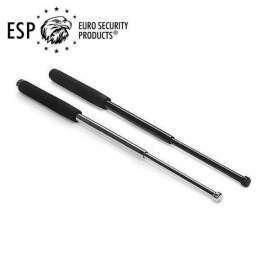 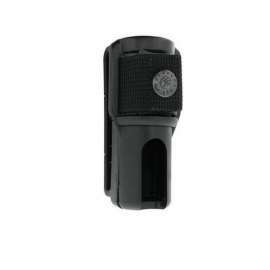 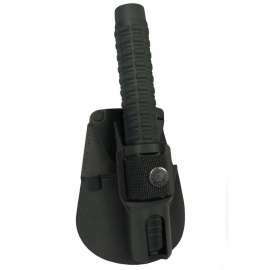 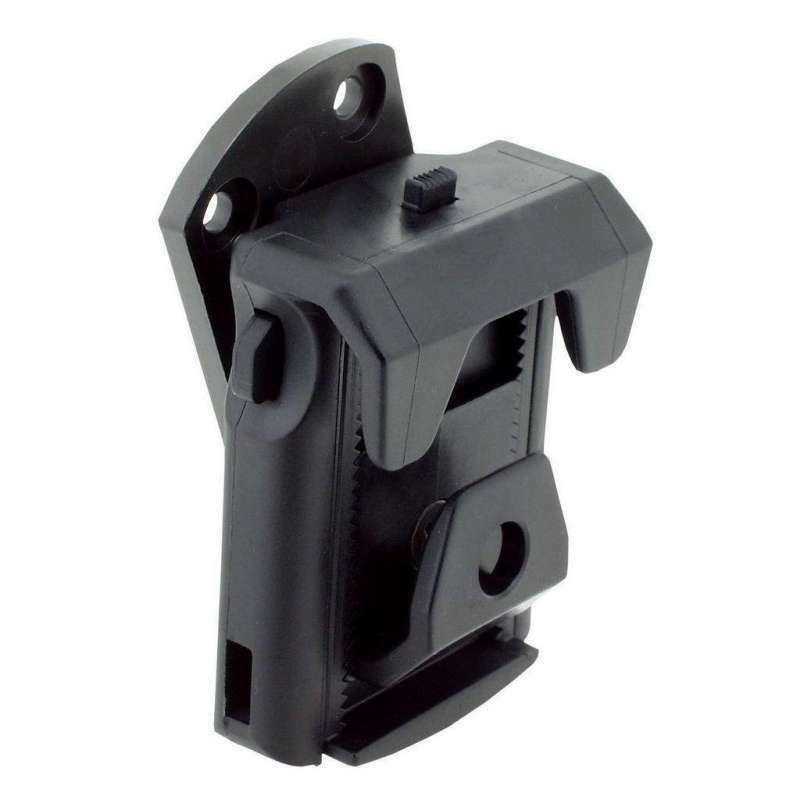 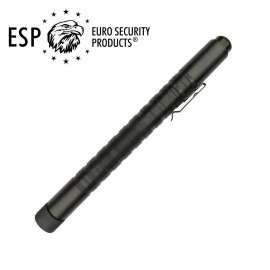 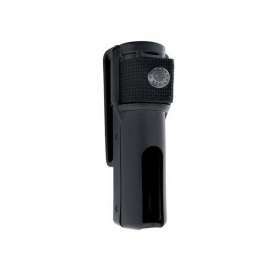 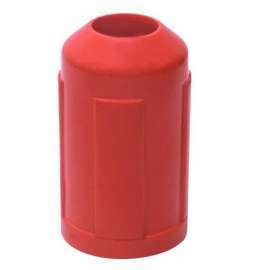 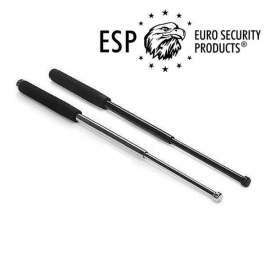 Type BHU-05 holder enables a steady fixation of the Expandable Baton in the scabbard and safety lock preventing accidental release of the Expandable Baton.